Today is 11th Feb the second day of CNY and again i have missed my mark for a blogpost a month on January. Nevertheless here are some of the catch-up. Year 2013 has been fascinating, i have been enjoying every bite of it. Every since i graduated from Rotaract back in 2010, i kind of been laying back and not actively involve in any NGO. 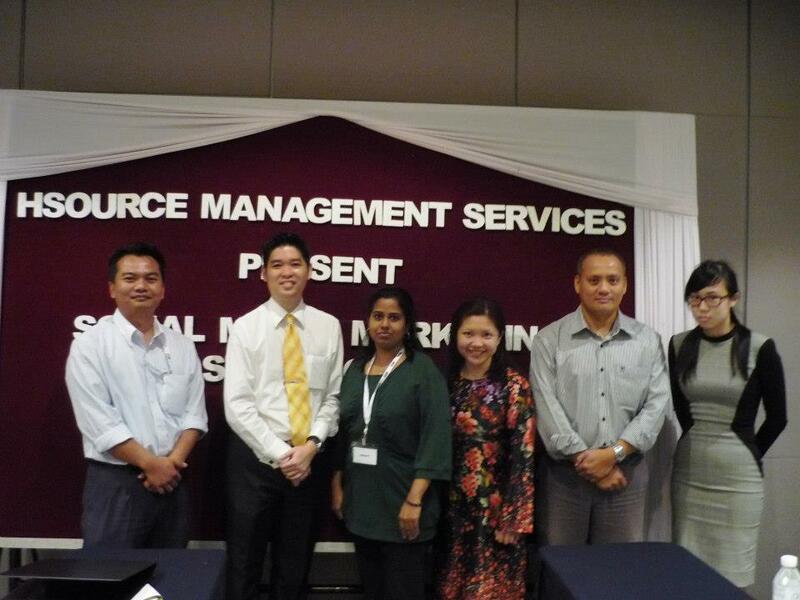 Not until recently i got invited to be apart of the working committees of Franchise Seminar organized by ARFF / PUMM. 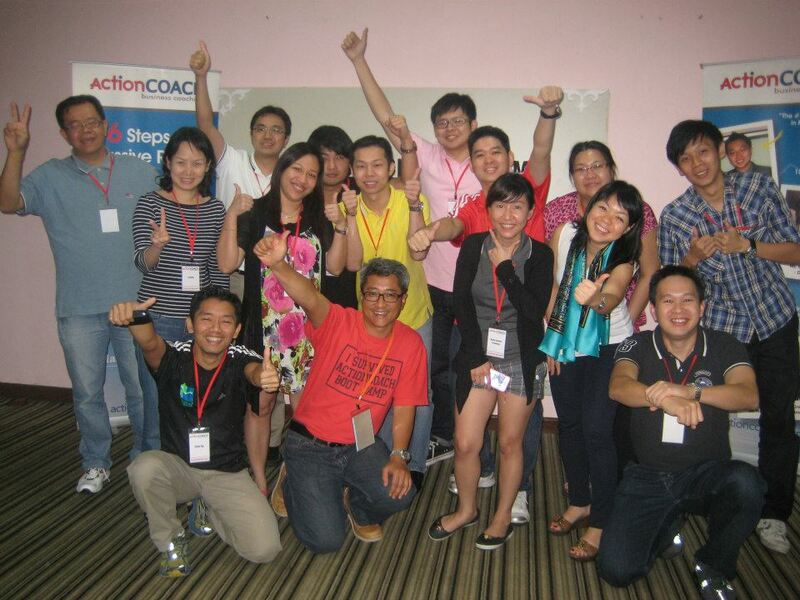 I was given an easy task – to manage the registration front counter with a group of JCI members. It was a pretty exciting event working with a group of young talented people, reminded me the old days with Rotaract, how we had spend days and nights to get an event up and running. And I always enjoy working with a group of passionate people who like to get things done. I think PUMM is organization for me to explore further and recover back my passion to serve an organization. We have our BusinessRICH Bootcamp really early this year, thanks to marketing efforts from StarightTalk. The synergy level from the team is simple amazing. This is going be first of many BusinessRICH bootcamp to come throughout the entire 2013. 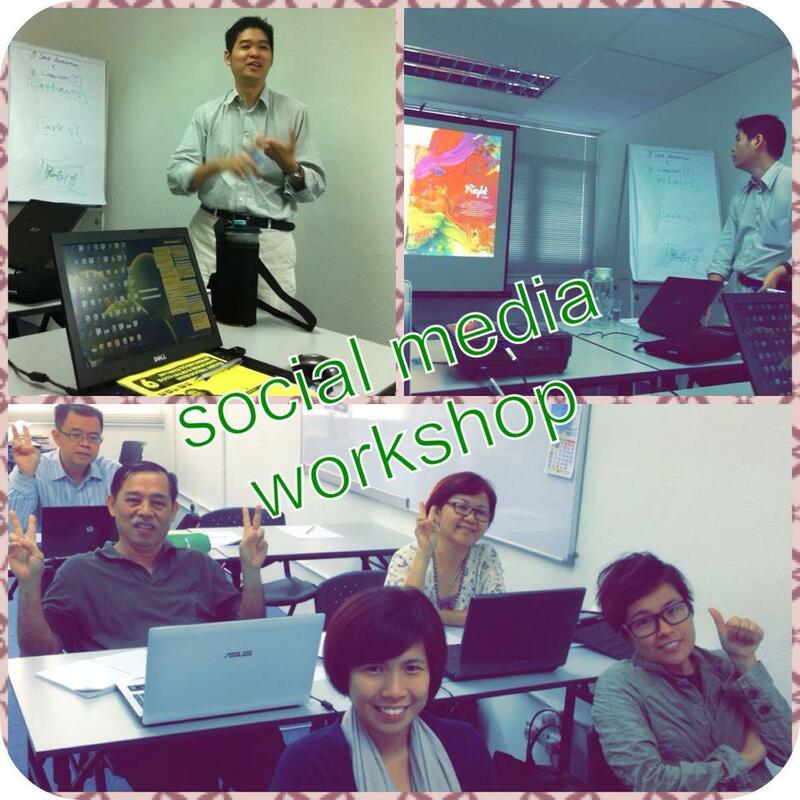 Within the month of January, i have conducted twice on the topic of Social Media, the first round was in KL, organized by BridgeKnowle with a group of business executives and the second around was with StarightTalk in BM. With the acknowledgement of Social Media marketing is carrying much weight in the business community, I begin to receive many invitations to talk and train on the topic.